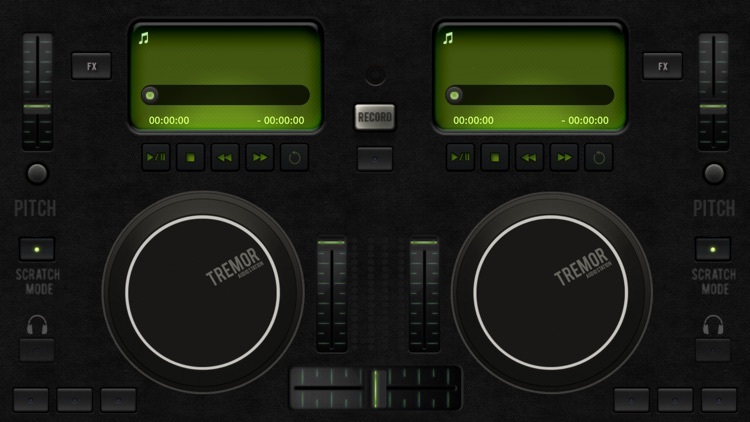 Tremor provides four turntables for audio playback, mixing, and recording. You can preview your tracks by using headphones through a special adapter. The app comes packed with tons of features, but those are not as easy or as powerful as the essential apps. 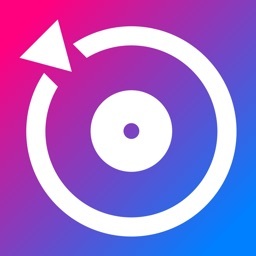 Tremor allows for streaming of internet radio stations and streaming music to other Tremor clients. 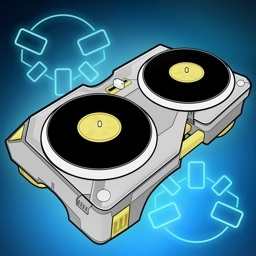 Full-blown audio/DJ-mixer in the palm of your hands! No additional hardware required. 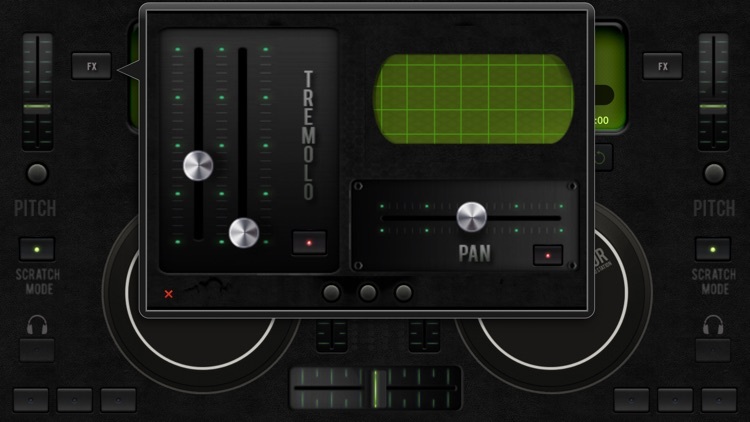 Tremor is a multi-input turntable-based audio mixing system. 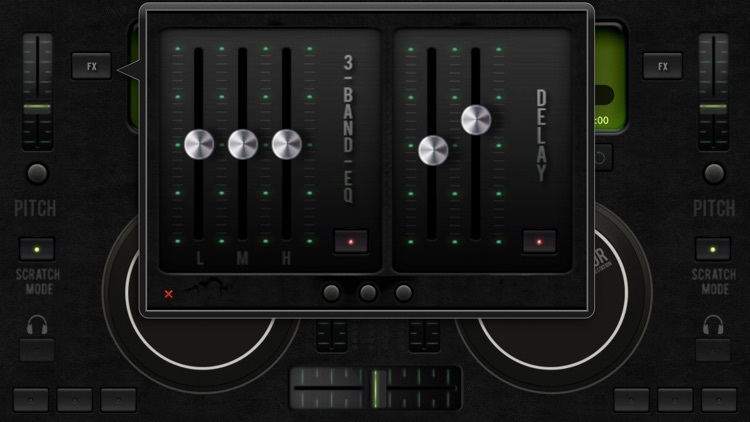 It can be leveraged as an audio mixing & recording tool, multi-input DJ mixer, sound effect board, and more. 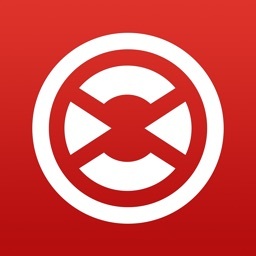 A single universal app that will run on all your supported iOS devices. 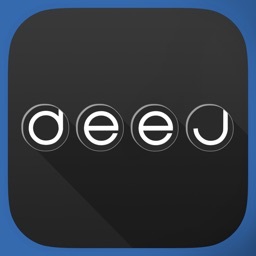 ▶ Use the music icon that’s on the upper-left corner of the track display to select songs from your music library. 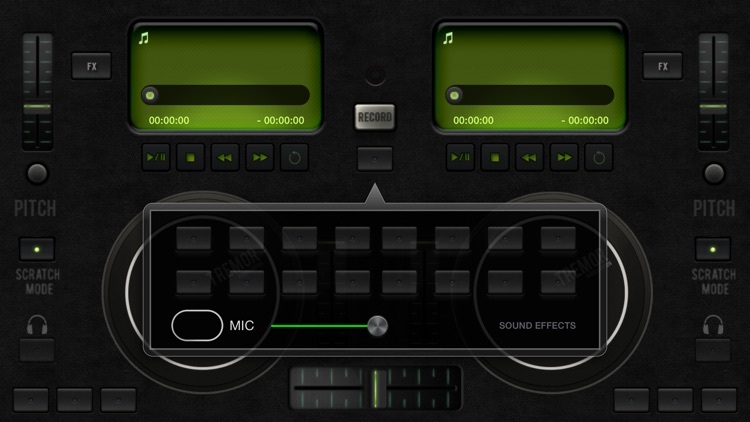 ▶ Tap the recording button to start recording, and tap again to stop recording. 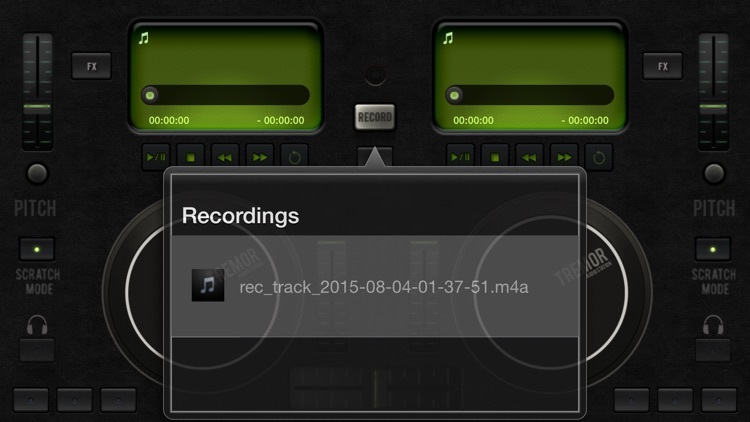 Press and hold the recording button for more than 3 seconds to view your recordings. 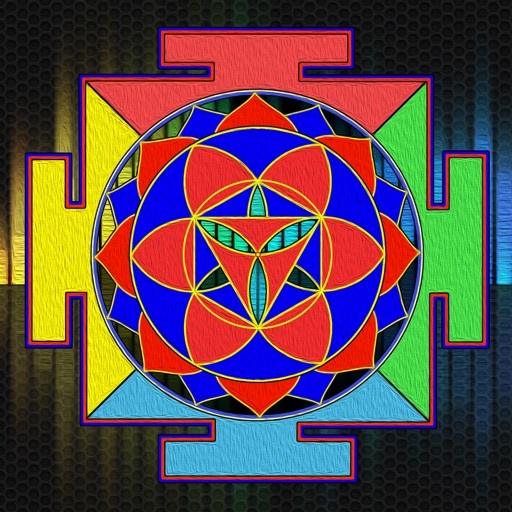 ▶ Connect device to iTunes and in iTunes, go to the device, under Apps and select Tremor. There you will have a button to “Add” files to Tremor. You need to specify 16 audio files to be copied into Tremor. Then next time Tremor starts up, it will load these as the default sound effects. To reset to the original effects, enable the reset setting via the Tremor settings menu (via the iOS device settings).